We here at OTRA are excited for the new year! We have 9 new senior projectors for the 2018-2019 academic year ready to dive into rocketry. 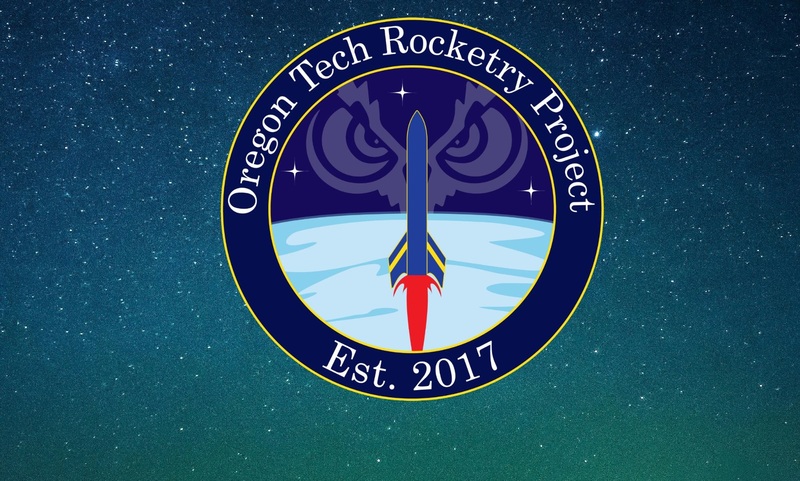 Currently, they are working on taking the lessons learned from 2017-2018’s flight rocket project, and pursuing a modular rocket for Spaceport America Cup. We hope to use the lessons they learn on their rocket to further push OTRA’s goal of competing at Spaceport America Cup with a liquid engine. This year also ushers in new club officers. Over the summer, we’ve worked on a variety of different things. We spent some time working on an air frame though a process we’ve ultimately decided to step away from. We are going to be performing a vacuum infusion on a quarter scale model to try out a new approach to making the exterior of the rocket, as well as use it to test flight stability in the near future. We’ve also had some items we’ve been looking forward to arrive this summer. Thank you to i3DMFG and Apache Stainless for all your hard work and contributions to our cause! We worked with i3DMFG to make our new DLMS printed haynes 282 nozzle! This design has rectangular slots for cooling. A massive strength improvement compared to our coaxial shell design. We will still do most of our initial testing on the coaxial model, and work our way up to this part. We worked with Apache Stainless on our cryogenic tanks! We had trouble working with the campus to make our own tanks. We found that ultimately it would be cheaper for us to outsource the tanks, as getting the tanks certified became a larger hurdle than initially thought. Here’s some pictures! That’s it for now! Here’s to a new year.